You can sip your coffee in your balcony with a magnificent sea view, reach your work or business in few minutes, in the evening you can have dinner with your family in any of the fancy restaurants in your tower, then its gym time. You can stay in the house if you like its equipped with all basic facilities. 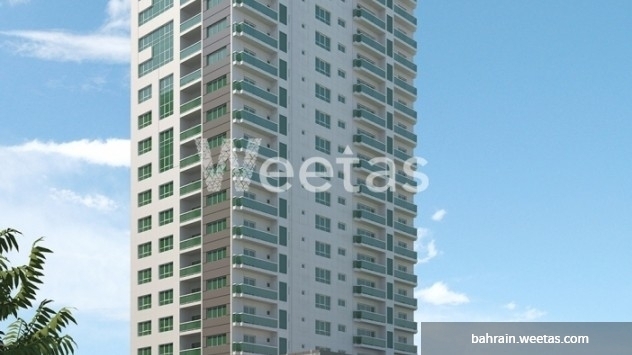 This awesome living is offered by Weetas through an apartment for sale extended on135.5 square meters in Burooj Residence. 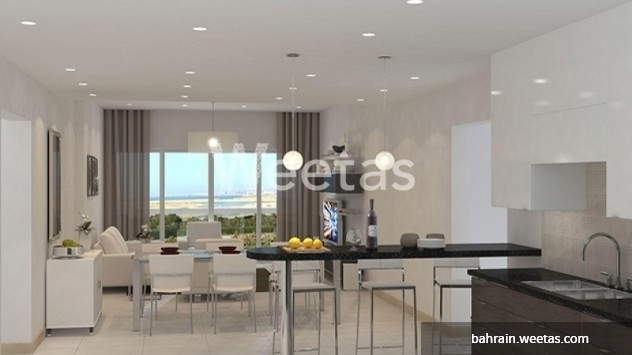 This property costs 4.2% less than the average 2 Bedrooms Apartments in Amwaj Island area.